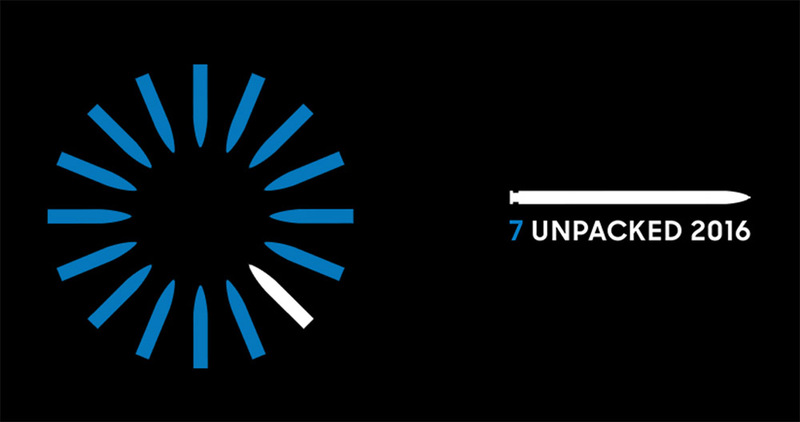 On Tuesday, Samsung is going to officially unveil the Galaxy Note 7, that much is certain. We’ll be on hand in New York City that morning as they show the phone off on stage. For weeks, though, rumors surrounding the phone’s availability have been all over the board in terms of timing. We’ve heard reports suggest the phone will be available the minute Samsung announces it or as far out as a couple of weeks. According to a reliable source, Samsung’s next phone, the Galaxy Note 7, will arrive in stores on August 19. Along with the launch, we have been told to expect pre-orders as early as August 3, the day after the phone is announced. The phone will launch in the US in black, blue, and silver, while a gold model will be issued internationally. As for specs, you’ve heard it all at this point, but our source has also relayed to us that the phone will have a base of 64GB storage, 3500mAh battery, 4GB RAM, IP68 dust and water resistance, a similar 12MP camera to the Galaxy S7, and an S Pen that can’t be inserted backwards. 9to5Google first reported August 19th, and we have independently confirmed the date.